A keystone in the sphere of progressive high and avant-garde fashion, Rick Owens has taken strong steps forward throughout 2013 with his somber creations. Holding tenure for his esoterically dark take on menswear, Owens got his start in Los Angeles before moving the focus of his operations to Paris, the city in which he has subsequently been debuting seasonal collections since 2003. The swathing draped silhouettes presented by Owens are principally dissimilar to most of what the couture landscape has to offer, allowing his designs to resonate on a global scale with celebrities and tastemakers alike. Rick Owens’ stable of bleeding edge footwear offerings remained fresh throughout the year, while polarizing the designer’s signature direction was the announcement of a collaboration with adidas for next year. 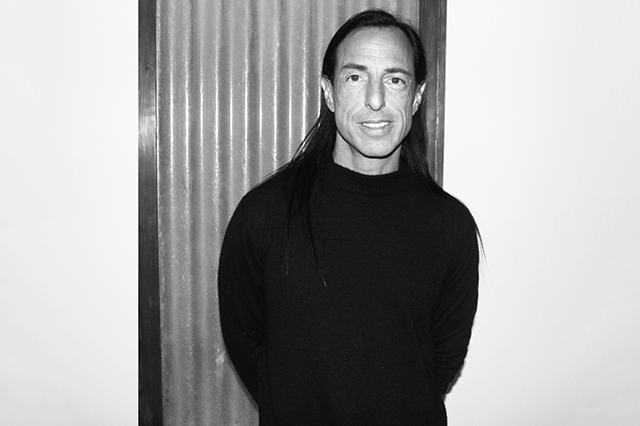 In addition, Rick Owens rounded out 2013 by announcing a new Miami store as well as the launch of e-commerce.